The latest rumors on Apple's future products were shared on Monday by DigiTimes, which claims that Apple will launch an iPad with a larger display in the second half of 2014. Rumors of a larger iPad, with a display size around 12.9 inches, have picked up steam in recent weeks, though claims of the launch window for such a device have varied throughout 2014. 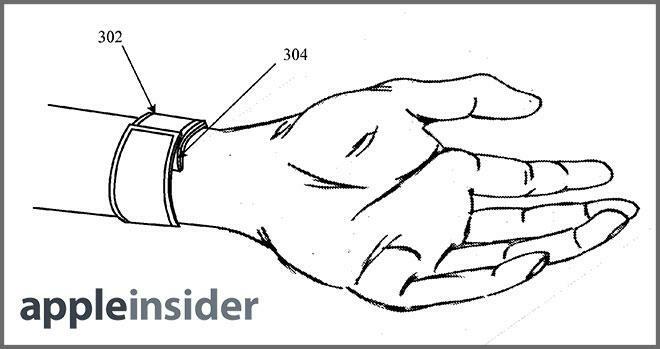 As for the so-called "iWatch," Monday's report suggests that device will come to market sooner. Supply chain sources reportedly believe that Apple plans to launch the device in the second quarter of calendar 2014. Pilot production of the "iWatch" is already underway, the report claims. But Apple is said to have been hurt by low yields of the product, which reportedly led for mass production of the watch to be delayed until the second quarter. Quanta is expected to be a key supply chain parter for both the "iWatch" and bigger iPad, According to DigiTimes, the company has already landed orders for the bigger iPad, while it is currently competing with Inventec and Foxconn for "iWatch" orders. 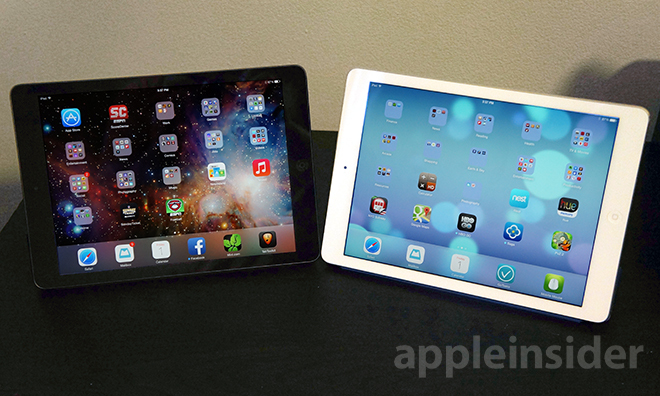 Production of the 12.9-inch iPad is expected to be particularly difficult, the report claim. Suppliers such as Quanta face issues with industrial design and assembly, and manufacturing is expected to be further set back by the fact that Apple's larger screen size is not the "mainstream specification." As a result, order volumes of the new iPad model are expected by supply chain sources to be limited. The "iWatch" is rumored to carry a wide array of biometric sensors, making the device focused on fitness and health. Respected analyst Ming-Chi Kuo has said he expects the "iWatch" to hit shelves in the second half of 2014. As for a 12.9-inch iPad, some have taken to calling such a device an "iPad Pro," which would act as a counterpart to the Mac product naming schemes already seen with the iPad mini (Mac mini) and iPad Air (MacBook Air). Such a screen size would put it on par with Apple's 13.3-inch MacBook Pro, and would also be larger than the screen on Apple's 11.6-inch MacBook Air. The current iPad Air features a 9.7-inch display —the same size the full-size iPad had sported since the first-generation model. Both models of the iPad mini have featured a 7.9-inch display.